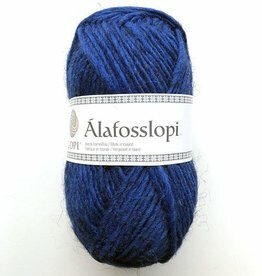 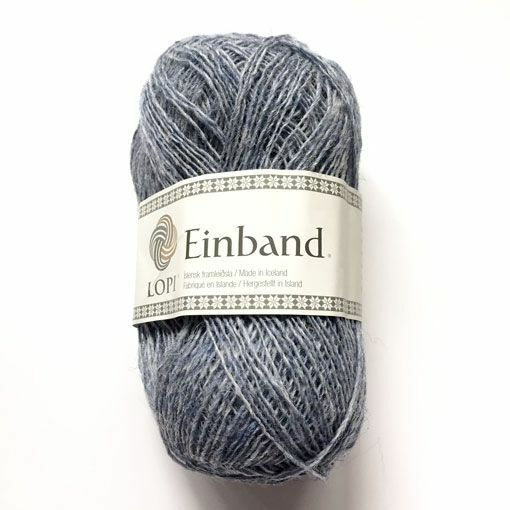 Ístex Lopi Einband is a delicate lace weight yarn made from 100% Icelandic wool. 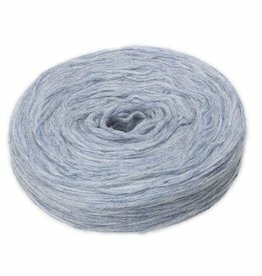 This single ply yarn is lightweight yet warm making it great for shawls and garments. 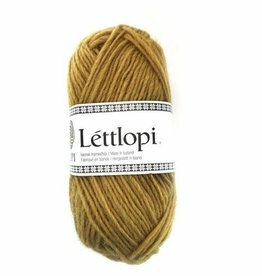 Knit with Einband alone or hold it double with Plotulopi for a unique fabric that features color and texture. The all natural non-superwash nature of Einband makes for a wool yarn that will felt so please hand wash and dry flat.